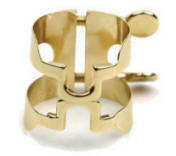 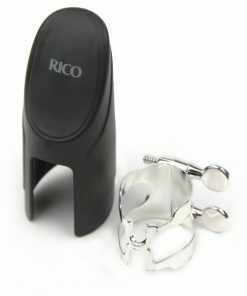 Add on a Performance Rico H-Ligature in Gold Plate with Cap for only $15.00 More! 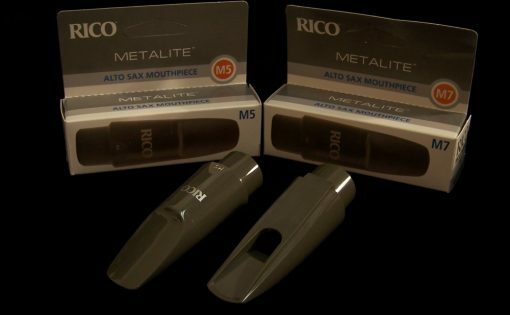 The original Rico Royal Metalite alto mouthpieces were originally designed by Arnold Brilhart to produce a bright, powerful and edgy tone but on a budget. 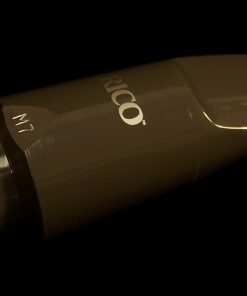 The new Rico Metalite alto mouthpieces bring back the original design and material (polycarbonate) with improved manufacturing quality and better performance. 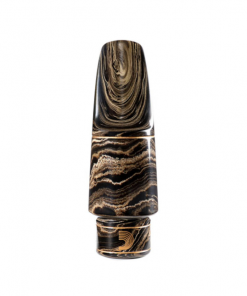 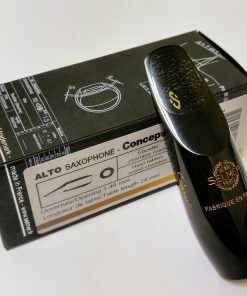 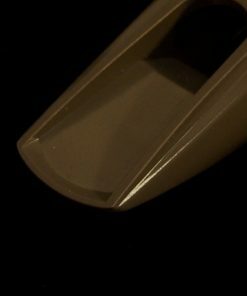 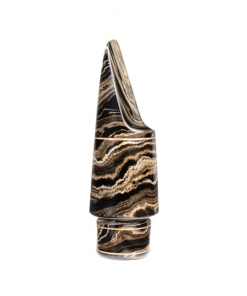 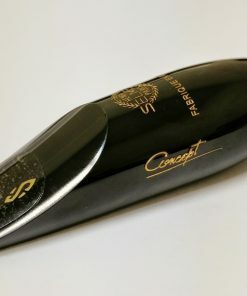 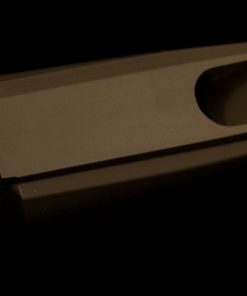 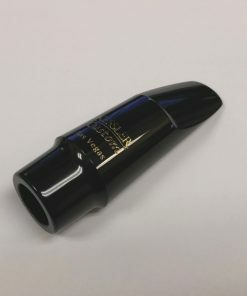 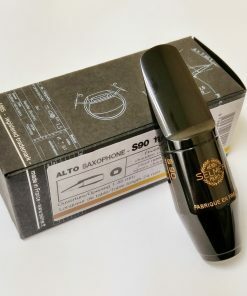 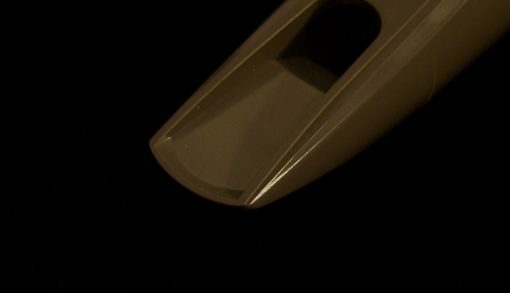 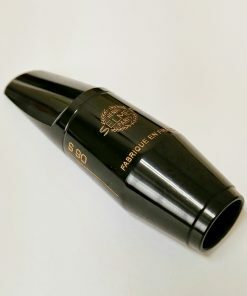 These mouthpieces all feature a high raised baffle for a bright powerful tone but have a facing design that makes the mouthpieces very reed friendly. Rico Metalite Alto Mouthpieces are Made In the USA! 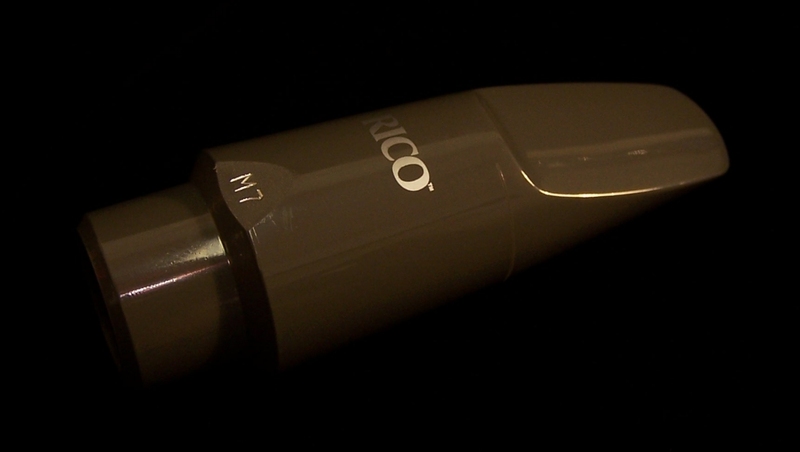 Read Dave Kessler’s Blog Post About the New Rico Metalite Alto Mouthpieces! 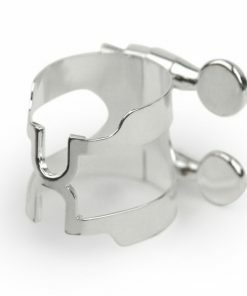 Add on H-Ligature for Only $15.00 More! 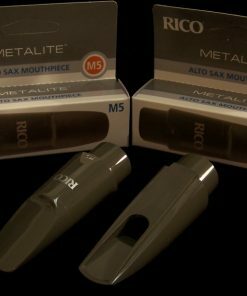 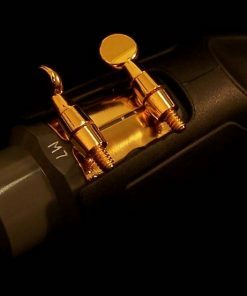 Kessler & Sons Music offers the Rico Metalite alto mouthpieces as mouthpiece only, or bundled with the Rico H-Ligature (24k Gold Plate). 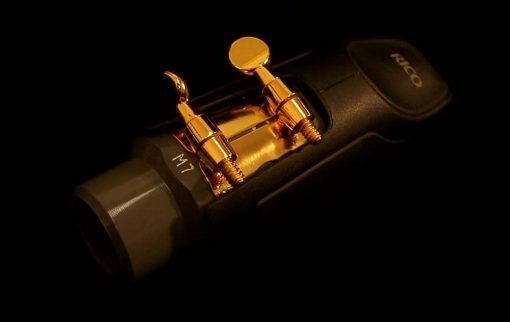 The H-Ligature is based on the vintage Harrison ligatures and offers improved presence and responsiveness of tone. 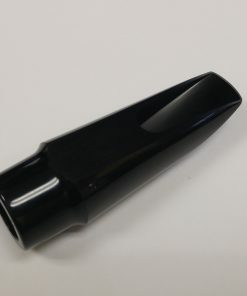 These ligatures retail for over $60.00 but through Kessler & Sons Music, you can add it on for only $15.00 more! 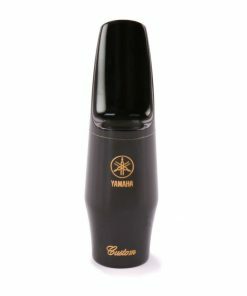 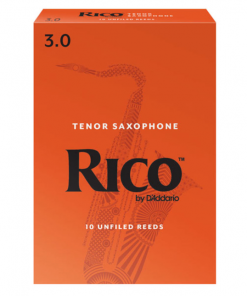 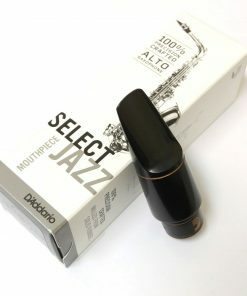 Kessler & Sons Music offers a 3 day trial / return policy on the Rico Metalite Alto Sax Mouthpiece. 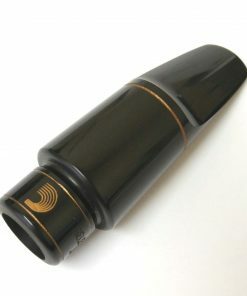 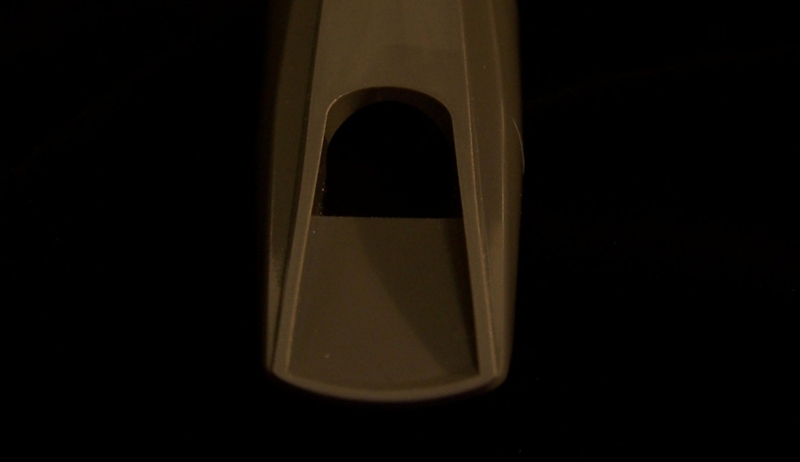 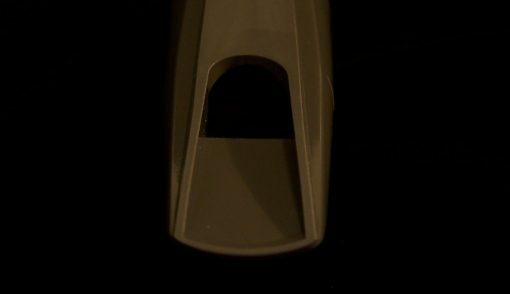 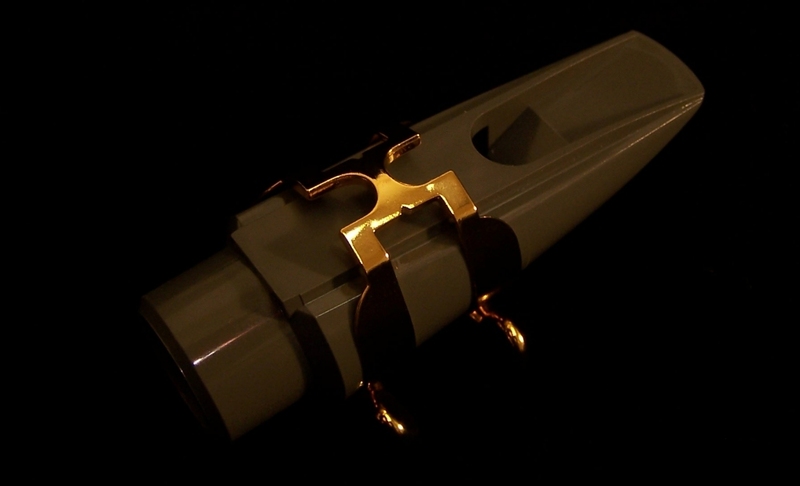 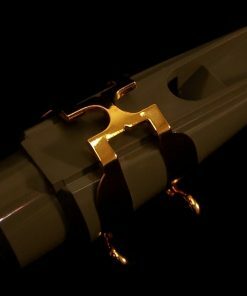 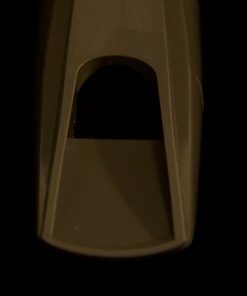 There are no cleaning fees or restocking fees (assuming that the mouthpiece is returned in proper condition).